Our GRAND mattress is an excellent pillow-top/firm model. Designed around a 14.5-gauge coil lura-flex spring set that offers twice as many individually wrapped coils compared to our GOOD, BETTER, and BEST models. Beginning with molded spring protection on both sides of the coils, a cotton pad, and a layer of bonded cotton follow. The needle-punched cotton pad lies under a .5-inch layer of comfort foam, which is topped with a .375-inch layer of heavy density foam. 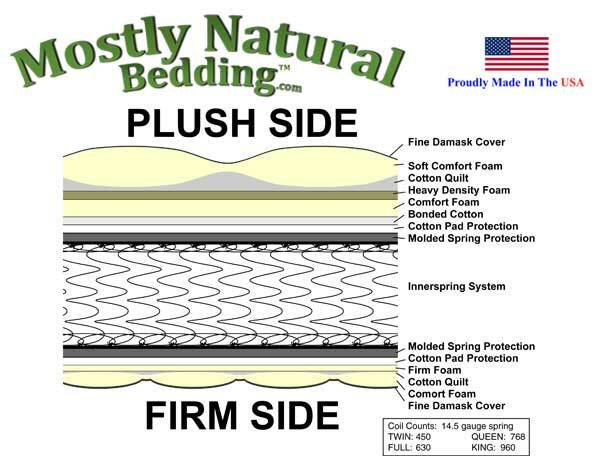 Next the pillow-top is created from a layer of quilted cotton and a 1-inch layer of comfort foam topped with a .75-inch layer of heavy density super soft comfort foam. Finally the fine damask cover is quilted to create an excellent pillow-top/firm mattress. 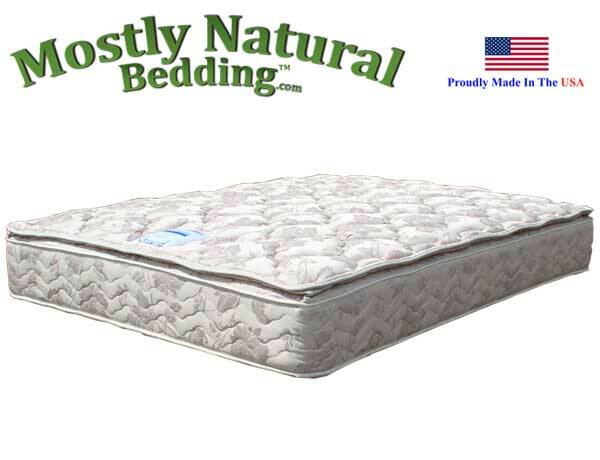 This GRAND mattress incorporates our amazing plush pillow-top on one side and firmer mattress non pillow-top on the other side. Want a different feel? Just flip the mattress. An idea whose time has come, especially when you consider the poor value that a one sided "no flip" mattress offers. 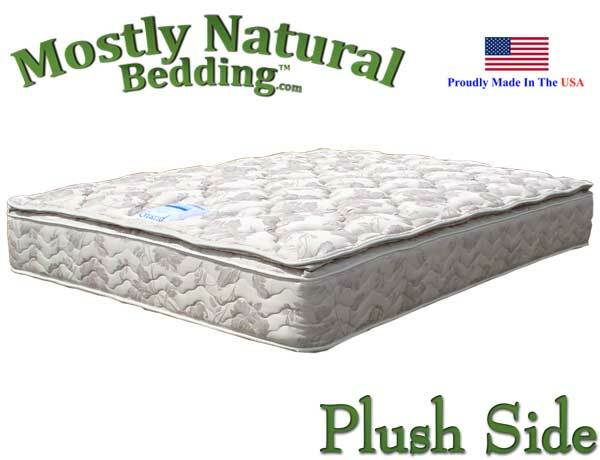 Our GRAND model sold here offers low price with plush pillow-top but supportive feel and a firmer feel with tighter quilting on the other side. 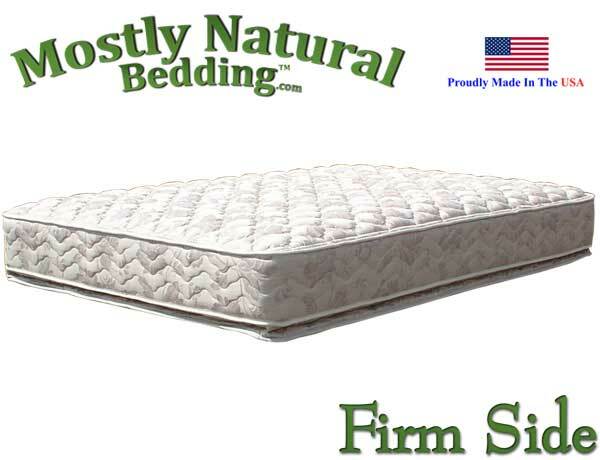 This Mattress meets or exceeds the flammability standard FF4-72. 48 inch x 75 inch Size Mattress has approx. 296 Coils. 48 inch x 72 inch Size Mattress has approx. 278 coils. Forty-eight inch Abe Feller® GRAND available as a mattress only.